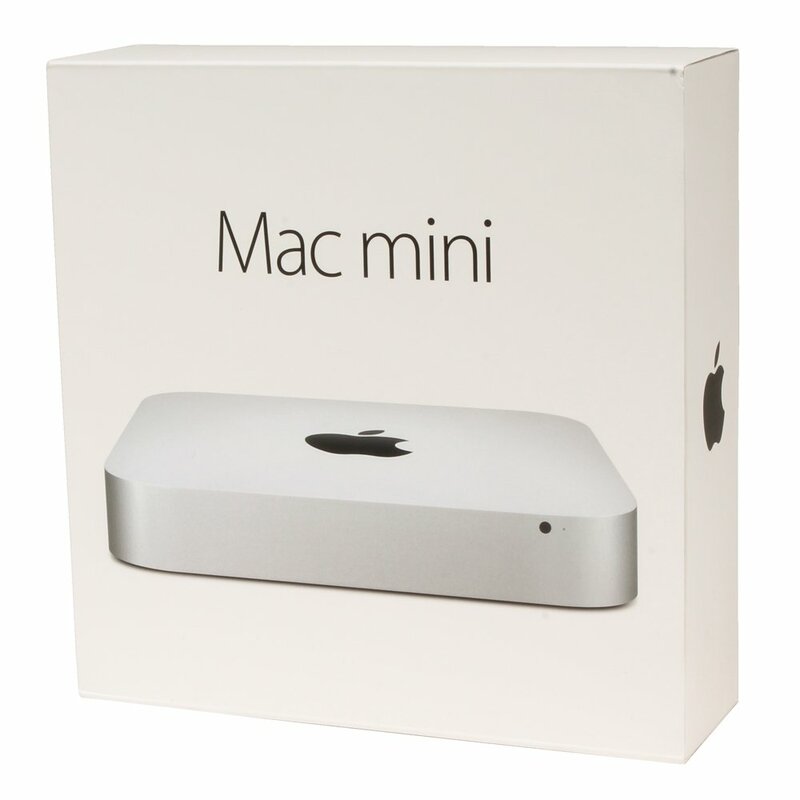 Buy this light weight inexpensive Apple Mac Mini desktop computer. Comes in Original Apple Box. Mac mini features a 4th Generation Intel Core i5 processor, faster integrated graphics, Thunderbolt 2, next-generation Wi-Fi, and many ports. This is everything you expect from a Mac plus more.